After Samsung and Apple, the onus is now on Google to showcase what it’s got under its belt. 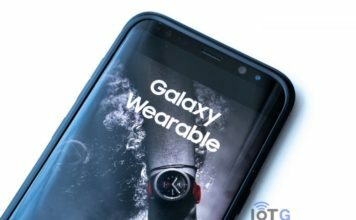 Both Samsung and Apple have just held their respective hardware event, which saw the introduction of their latest flagship smartphones and smartwatches. Google is also scheduled to hold it’s own hardware event next month, and here’s an idea of what to expect from it. 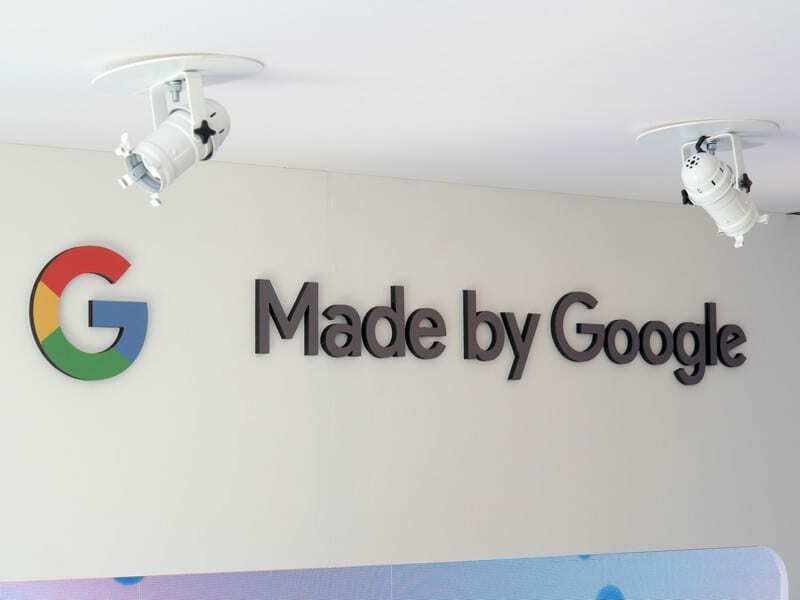 Google has already sent out media invites for its “Made By Google” event which is scheduled to take place on October 9 in New York City. The event will begin at 8am PT/ 11am ET/ 3pm GMT, and it will be streamed live on the Made by Google YouTube channel. While Google hasn’t officially announced any of its upcoming devices, there’s no hiding that the event would see the introduction of the next generation of its Pixel smartphones. 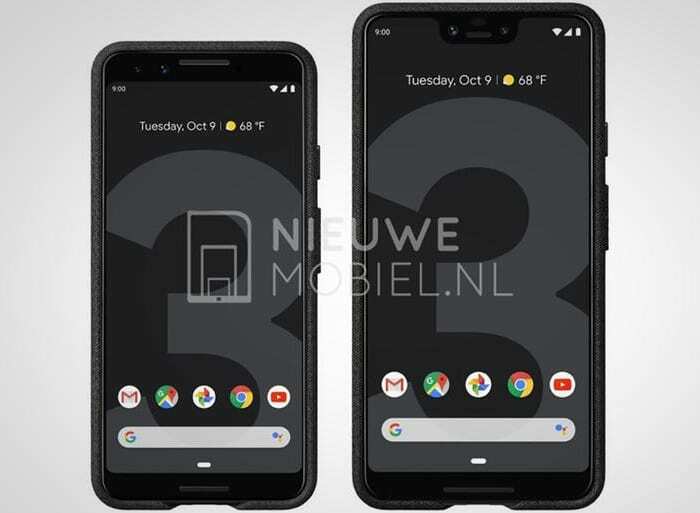 Many rumors and leaks have shown off what we expect to be the Pixel 3 and Pixel 3 XL smartphones. Both the devices are expected to sport notches and will be running Android 9.0 Pie out of the box. Also for the first time, Google smartphones are expected to come with an all-glass back, possibly adding wireless charging to the Pixel line. 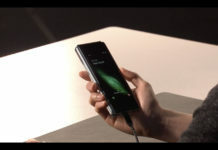 In fact, a video, which supposedly shows wireless charging on Pixel 3 XL, is already doing rounds on the internet. 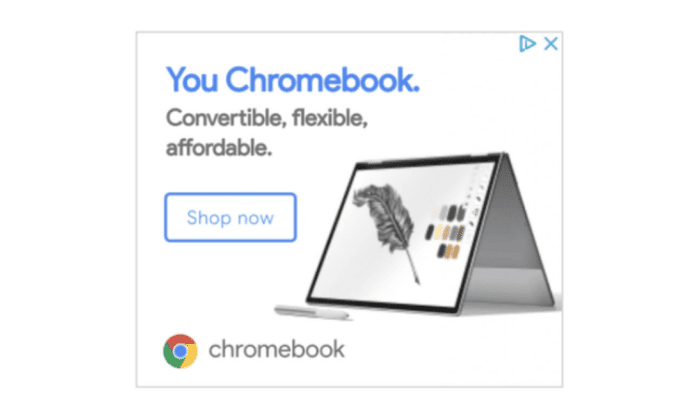 The upcoming Made By Google event should also see the introduction of a second-generation Pixelbook 2, the update to last years Chromebook. The Pixelbook 2 will have much thinner bezels along with upgraded internals over the original Pixelbook. Fingerprint and/or facial recognition technology is also expected to be a part of the package. Google Home Hub is the next Google hardware that could make its way out at the event. 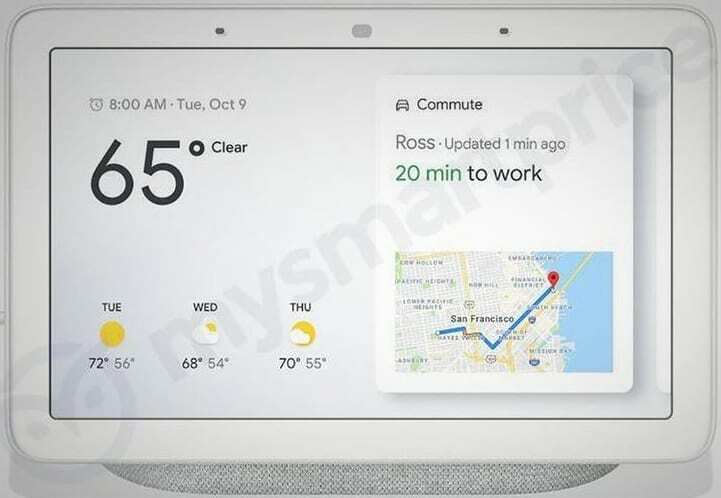 It is a device with a 7-inch display and a speaker, which displays information curated by Google Assistant. 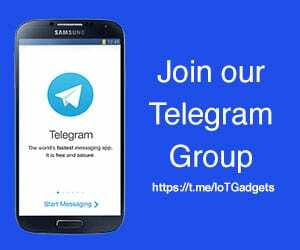 Users can interact with the device via voice or touch. Google has confirmed that it has no intentions to launch a Pixel-branded smartwatch this fall. 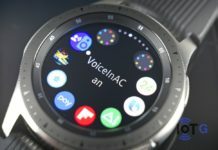 This comes somewhat as a surprise, especially when the company’s just redesigned the Wear OS, and Qualcomm has also released a new SoC designed specifically for Wear OS devices. 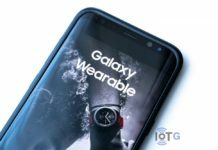 The company says it’s focused on further improving the Wear OS by working closely with its hardware partners. Nevertheless, Google still has a lot to offer at the event, and will certainly add up to what has been one of the busiest seasons for tech giants. Stay tuned as we cover all the major happenings at the event.